Very basic look at the setup as I couldn’t find much documentation on this when I last tried this out in 2018. Maybe it will help you get started a little more quickly. I’ve not had a chance to leverage the actual comparisons across a large workload. When I originally wrote up the basics on this last year I found my needs required more customized load testing approaches. 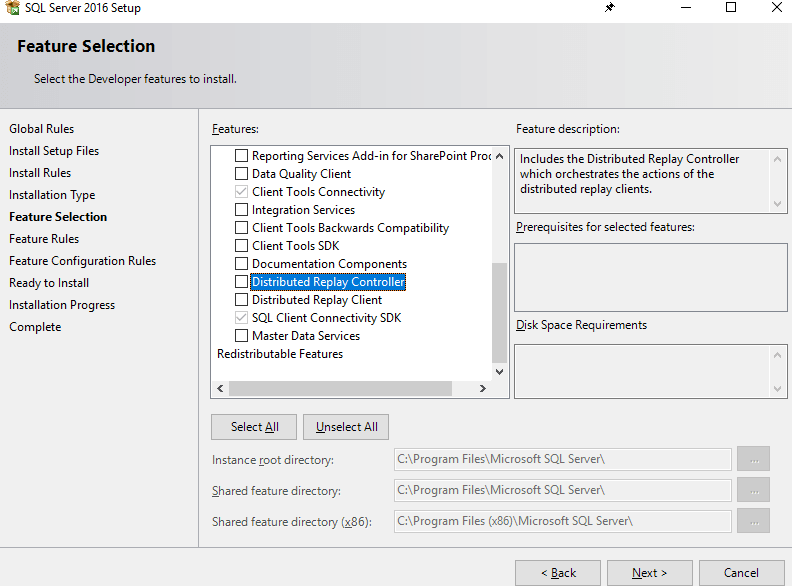 Added the DRCReplay.exe and the controller services by pulling up the feature setup and adding existing features to existing SQL instance installed. 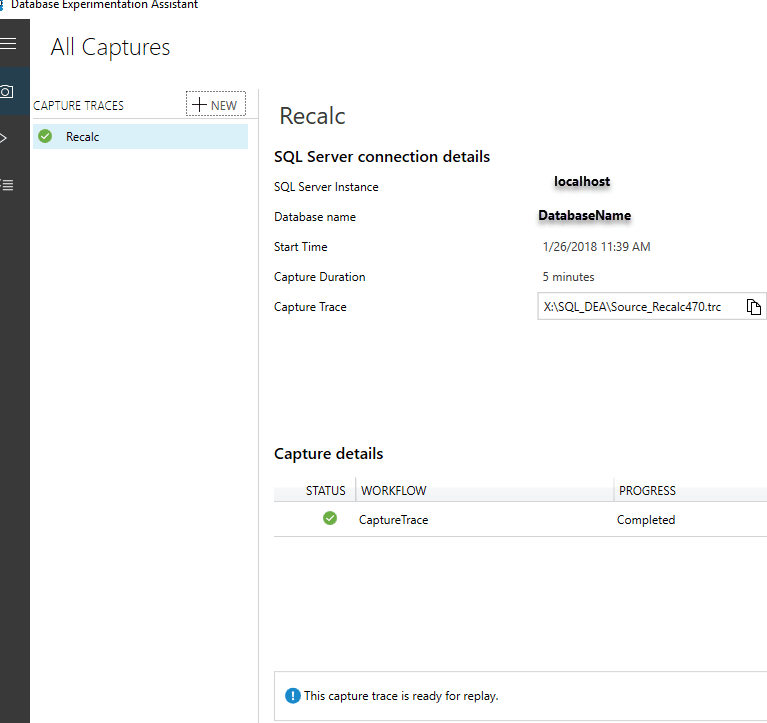 Started with backup of the database before executing the activity I wanted to trace. Initialized application application activity, and then recorded in DEA. The result was now in the capture section. After this restore, initiating the replay was achieved by going to the replay tab.